Our wide range of vehicle-related products includes vehicle covers (car hoods), tarpaulins, vehicle curtains, seat covers, fitted and flat covers, and more. 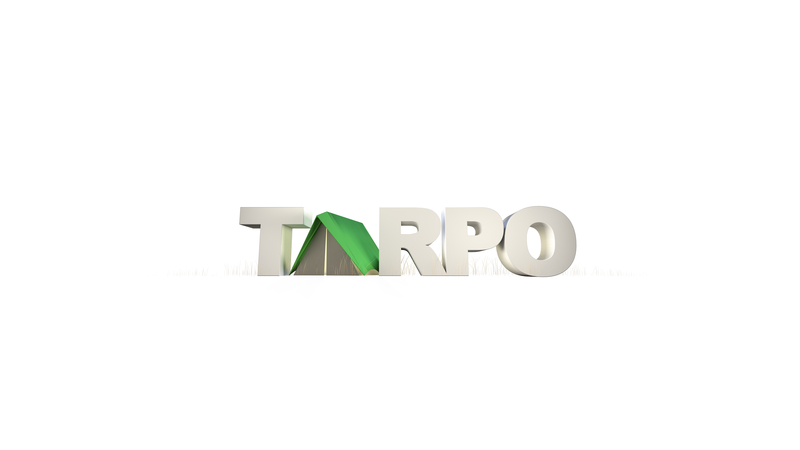 For over 40 years, Tarpo has been providing quality tarpaulins for truck covers and vehicle covers in Kenya and East Africa. Thanks to the use of high-quality raw material throughout the whole production process from the yarn to the color pigment, our tarpaulins are known for their high-quality functionality, and endurance! We have a variety of tarps in various fabrics/material e.g, PVC Coated, PVC Laminated, Ripstop Canvas, cotton canvas, raincoat material, and HDPE. Thanks to our high-quality fabrics we are able to exceed our customers' expectations. Our tarpaulins are ideal for manifold applications, from lorry covers, truck covers, vehicle coves, wheel covers for weather protection and dust. Whenever goods need to be protected from the weather during transport, vehicle superstructures that include tarpaulins are a classic choice. Tarps are so popular because they combine low weight with the best protection against wind and harsh weather. Also, it is now a law in Kenya that all vehicles transporting goods should be covered! Vehicles used to transport food and various goods eg., sand must comply with specific technical requirements. Hence our fabrics are UV treated, easy to clean and tough so they do not tear easily. In addition to its use for transport, a truck is also the business card of a company. Tarpaulins serve as a moving advertising space that catches the attention of your interested customers; basically free advertisement. At Tarpo we brand your tarpaulin to look attractive and to deliver the message home to your interested parties.